Absolutely beautiful new doll, just arrived, 100% made in Spain and in stock! Brunette Carlota doll dressed for her First Holy Communion, wearing a beautiful ivory organdie dress, headdress, necklace, bolero and white shoes. 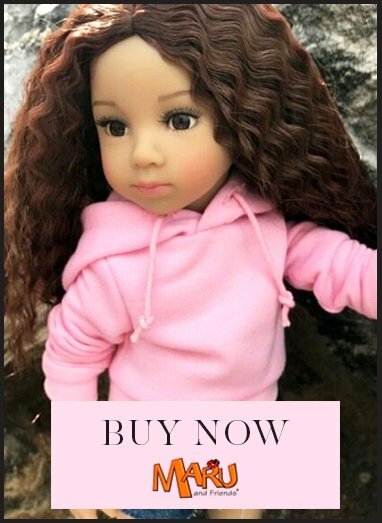 CE tested for children age 3+ Vestida de Azul blonde doll with brown eyes.